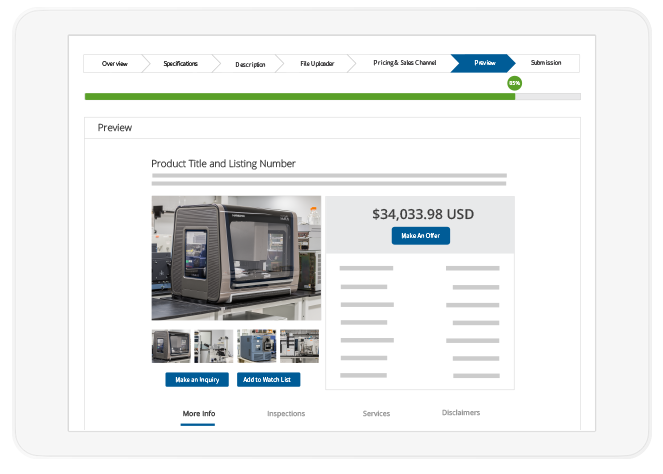 EquipNet’s MarketPlace is the largest online venue for pre-owned and surplus processing, packaging, laboratory, analytical equipment and more. Our Individual Asset Sales incorporates the MarketPlace flagship sales channel, along with the personal attention of our expert sales representatives. We provide one of the largest sales teams in the world, spanning across a number of geographies, dedicated to selling your assets. 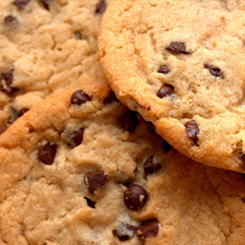 This client originally sought out an auctioneer company to help sell a cookie production line from a facility in Colombia. When the company was unsuccessful in its efforts, the auctioneer directly reached out to EquipNet for expert assistance. No other company in the industry is able to compete with the level of access to end-user buyers across the globe that EquipNet provides. Our state-of-the-art database is able to track specific production technologies, OEMs used, and category-specific decision makers at each facility. 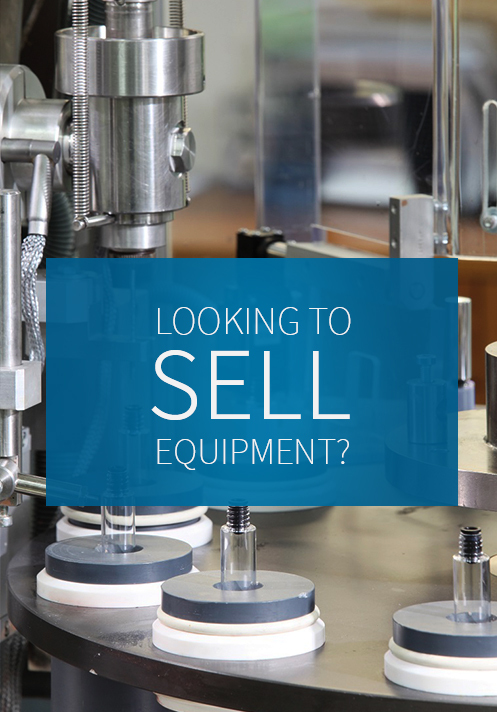 Interested in Proactive Asset Sales Services?